Kenwood House is an English Heritage house situated in Hampstead with fantastic views across London. 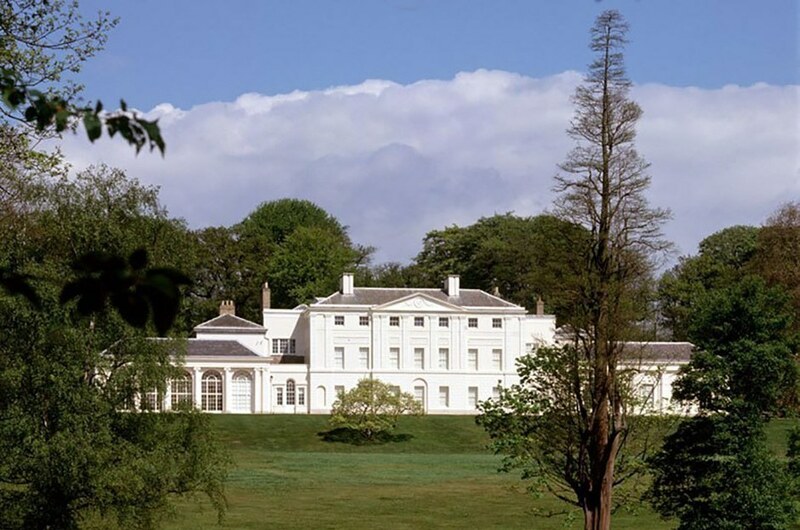 Situated on the edge of Hampstead Heath stands an English Heritage house which is better known as Kenwood House – one of London’s hidden gems which is surrounded by tranquil landscaped gardens. 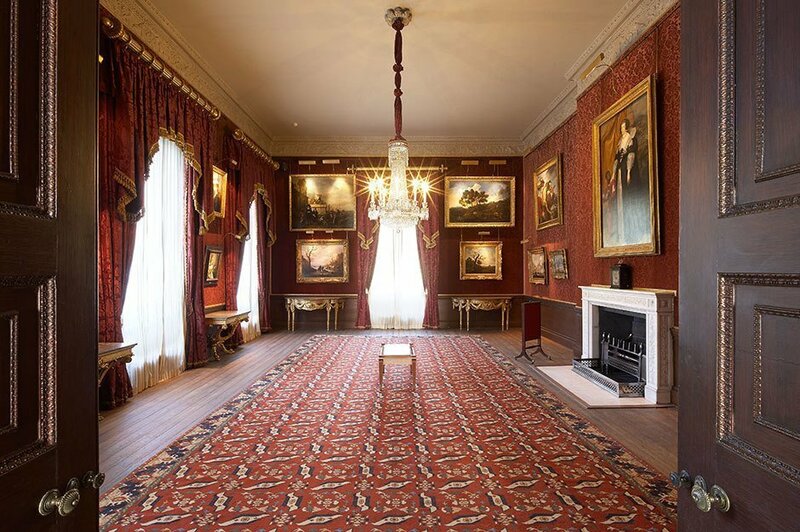 Kenwood House is full of fabulous world-class artwork which is free for everybody to take in and enjoy. Kenwood House has been previously described as “a beautiful belonging to Lord Mansfield, the friend of every elegant art and useful science” – Robert Adam. The villa in which Adam remodelled in the 1760s and 1770s stands in acres of gardens, providing epic views towards the City of London. The adaptation in which Robert Adam made from 1764 to 1779 of an already existing building for, William Murray, who was the 1st Earl of Mansfield, led to the creation of a striking entrance on the north front. The Orangery is thought to have been built in the 1740s by Lord Bute. This space has a very similar volume to the Library Adam’s created. There are two wings to the north-east and north-west of the house – these include a dining room and a music room. 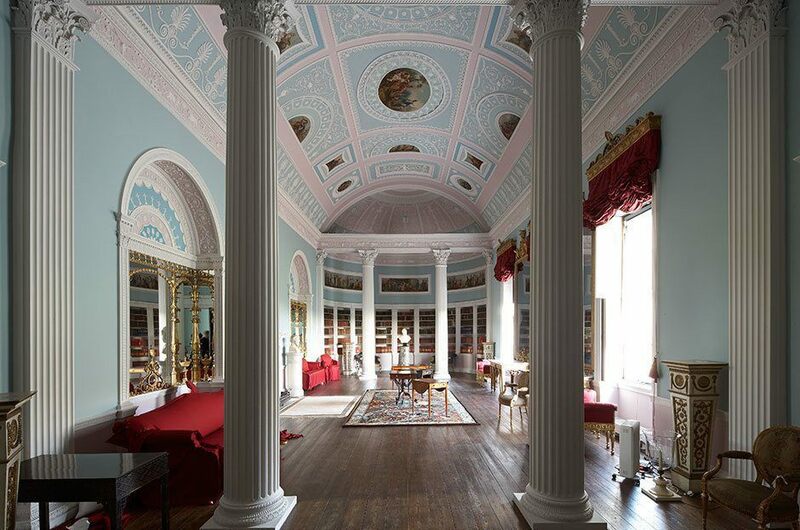 These additions were added to Kenwood House by George Saunders in the 1790s for David Murray, 2nd Earl of Mansfield, who had the goal of changing Kenwood House into family residence from a villa. It was also the 2nd Earl of Mansfield who added a service wing on the eastern side of the building – this became hidden by the new dining-room wing. The landscape of Kenwood is largely due to the creation of Humphry Repton, a celebrated landscape architect who was hired in 1793 by the 2nd Earl. 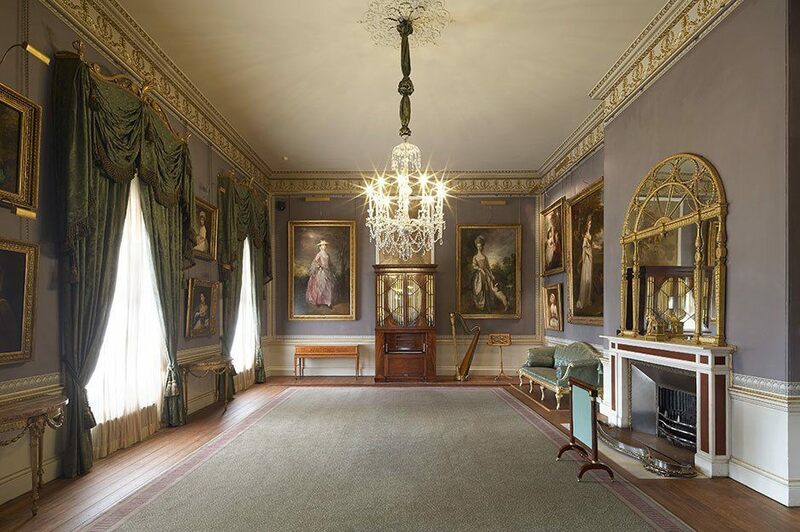 nside of Kenwood House is a selection of rooms which are available to be hired together or hired separately – each of the rooms offer guests a different experience, as they all vary in sizes and each room contains a different atmosphere. The rooms available for hire are the: Adam Suite, The Orangery, Dining Room, Music Room, Green Room, Lecture Theatre, Reference Library and the Old Kitchen. The beautiful venue is situated just off the well-known Hampstead Heath. 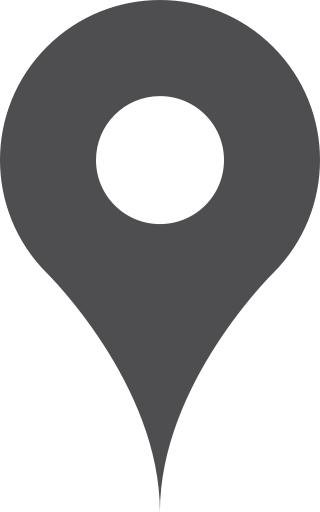 Its nearest Tube stations are Golders Green and its nearest Overground station is Hampstead Heath station.